The Mornington Peninsula Wedding Expo is the showcase of the Mornington Peninsula Weddings association, a not-for-profit network of Mornington Peninsula Wedding Industry suppliers and businesses. 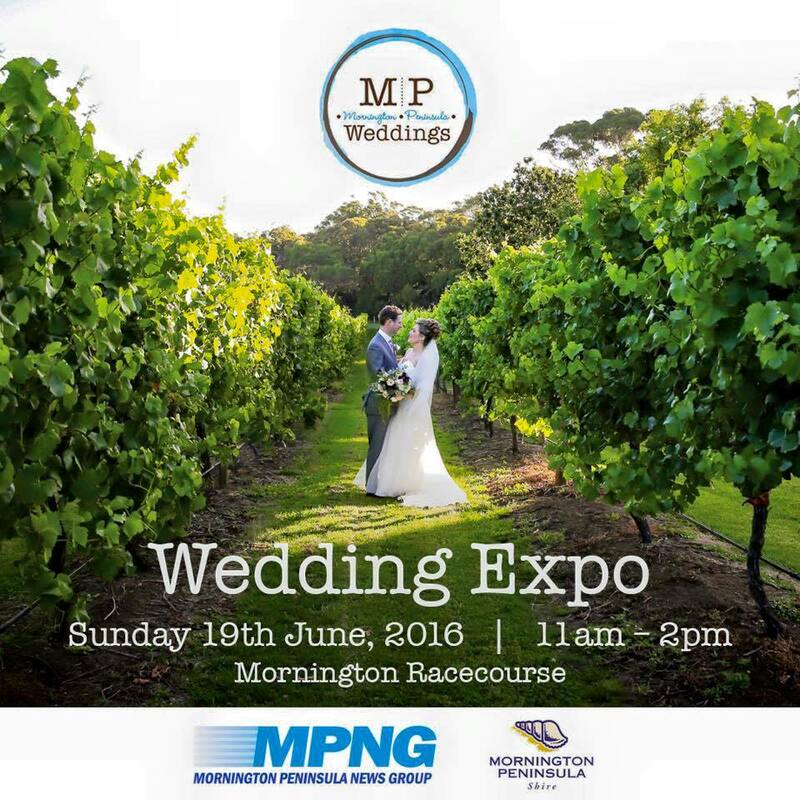 The Expo, being held on Sunday 19th June 2016 at the Mornington Racecourse, offers brides-to-be, their partners, families and friends a wonderful opportunity to meet with these local wedding specialists face to face in a relaxed and elegant environment. There is no doubt the Mornington Peninsula Weddings Expo has everyone and everything you need to create the perfect wedding on the Peninsula. Ensure the reality reflects your dream by considering a range of options from venues, caterers, photographers, gowns, flowers, cakes, hair & make-up, centrepieces, lolly buffets, ceremony styling and much more. See, sample, compare, and then make the right choice for you. The convenience of so many wedding suppliers all in one place will ensure your wedding plans and preparation result in the ideal setting, bringing together all the finer details with a minimum of fuss. Entry to the Mornington Peninsula Wedding Expo is free, and in addition to the exhibits there will be a fashion parade, roaming caterers, magazine giveaway, show bags, prizes and even more. The expo is being held on Sunday 19th June 2016, starting at 11am and finishing at 2pm. Please visit the website to register your attendance. The website is a wealth of information both about the expo and local suppliers. You could literally spend hours browsing through it. 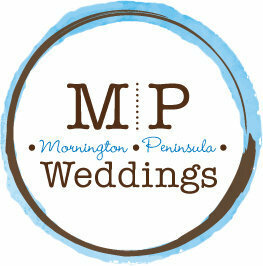 The Mornington Peninsula Weddings Facebook page is also worth a look for exhibitors and regular updates.